“Deported American anarchist Emma Goldman travels to Russia for the first time in 30 years. She provides a revealing picture on the rampant oportunism throughout the Soviet government and its steady roots throughout the bureacracy. In addition she focuses on how the Soviet government began to open its arms after the Civil War to those who once had fought against it: the Mensheviks, Socialist-Revolutionaries, and even the old tsarists. While these forces of the right were now coming into cooperation with the Soviet government, those on the extreme left saw an utter betrayal of revolutionary principles. At the one hand, during the Civil War, the Bolsheviks were much too brutal to the rightists, now they were much too nice. The extreme left then began to adamantly push for the overthrow of the Soviet government. 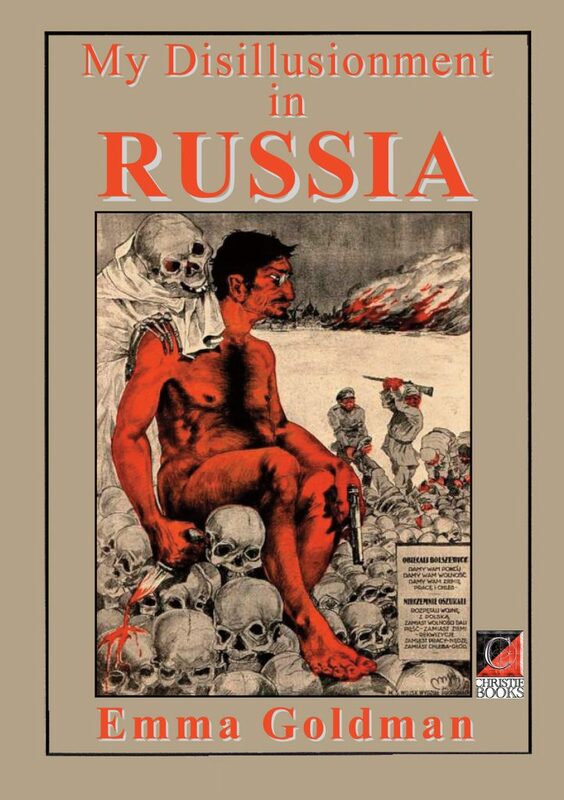 Goldman explains life in Soviet Russia from the viewpoint of the extreme left revolutionaries, and charts the undemocratic injustices that occur to them as a result.